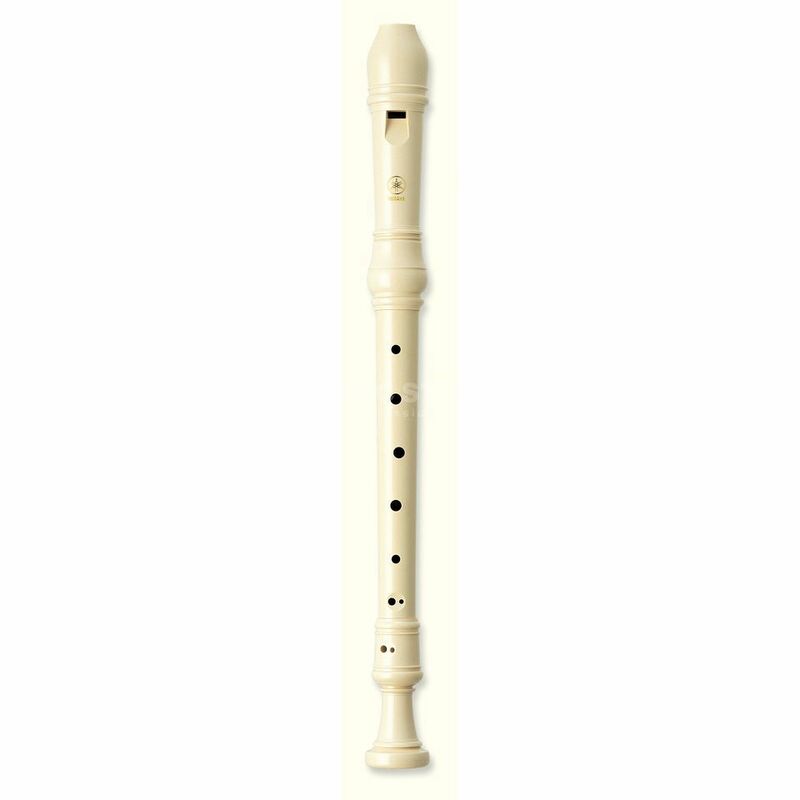 The Yamaha YRA-27 III F-Alto Recorder is an easy to play alto with accurate intonation and a warm rich sound which will enhance any recorder ensemble. It delivers a rich body of sound, while providing the convenience of a durable, maintenance- free ABS resin construction. This instrument is easy to play and is ideal for beginners.